Huawei replaces Apple as the second largets smartphone sellers. Huawei has edged out Apple to become the second largest smartphone sellers in the world. This is according to a new report from counterpoint Research. The company has toppled Apple after having shipped more phones than Apple during the second quarter of 2018. With Samsung and Apple having dominated the smartphone market for years, users are excited about the new experience that Huawei brings. 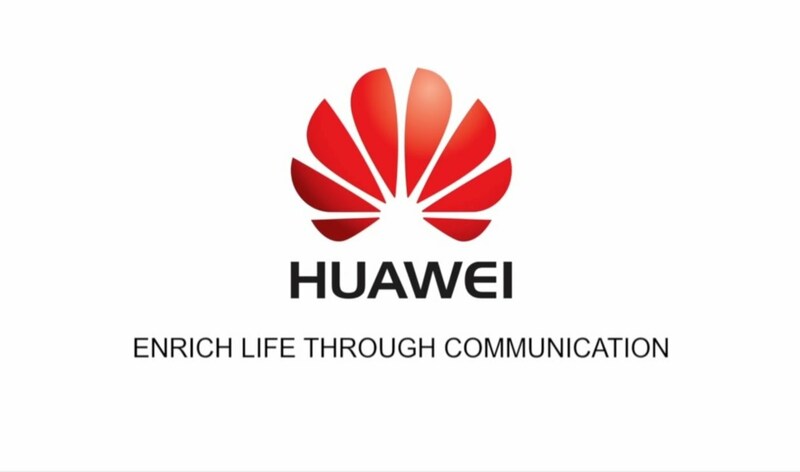 The report notes that Huawei’s achievement was recorded on the strength of its excellent premium phone, and well as its pocket-friendly midrange products. Samsung still occupies the top spot with 20 percent share of the smartphone market but with Apple coming in at third place behind Huawei. 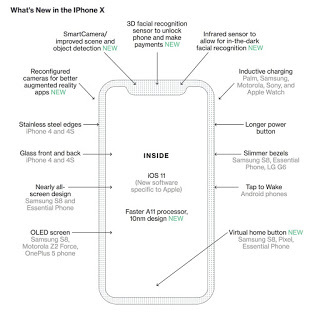 However, with the launch of new iPhones coming this September, the ranking is likely to change. A breakdown of the figures shows that Samsung captured 20 percent of the total smartphone shipment, Huawei had 15 percent while Apple got 11 percent. 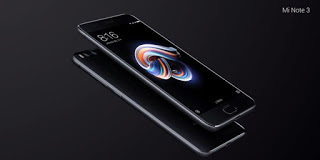 Xiaomi made it to the fourth position with 9 percent of total smartphone shipment, Oppo was fifth with 8 percent while Vivo came in at sixth with 7 percent.